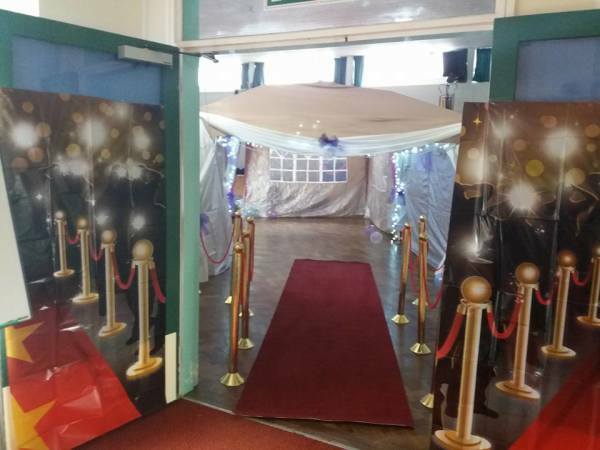 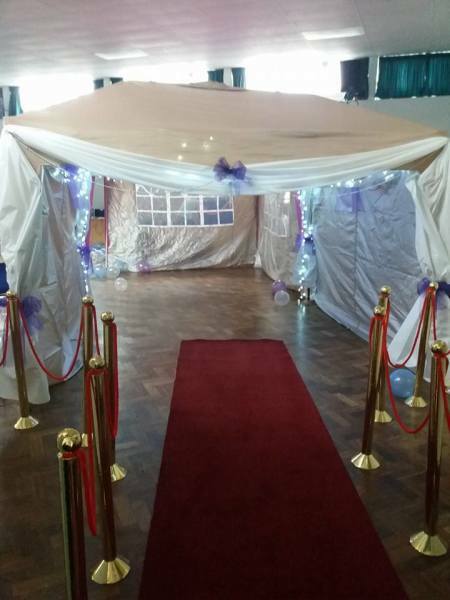 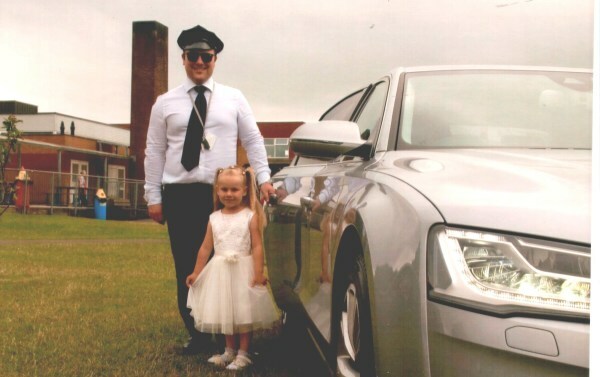 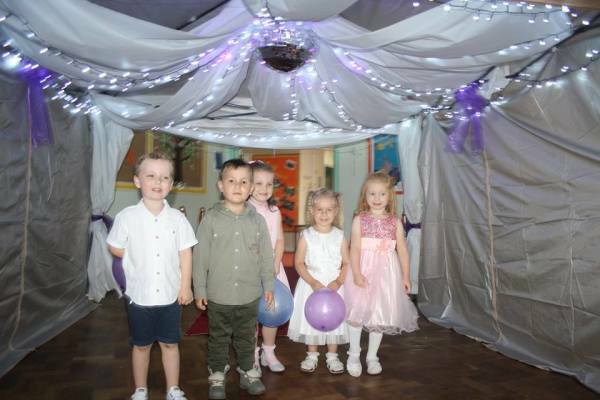 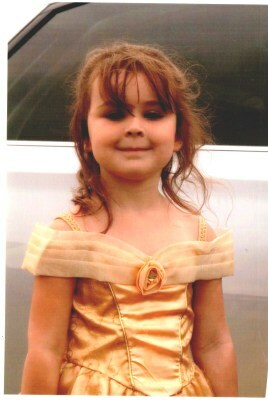 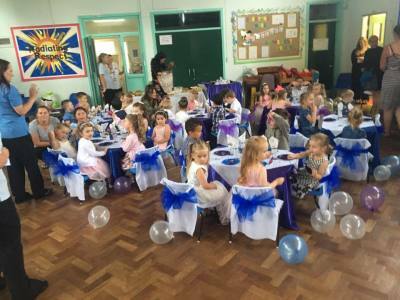 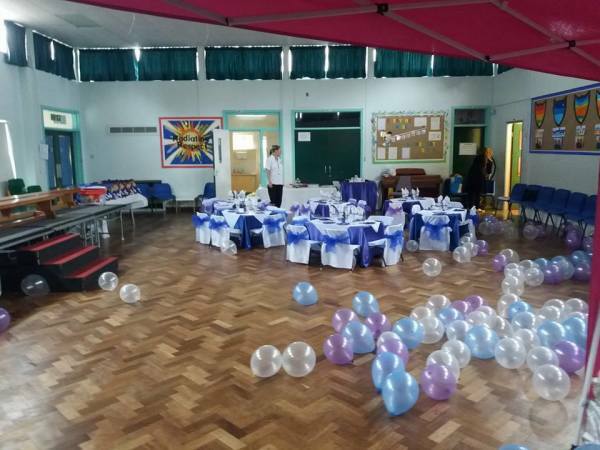 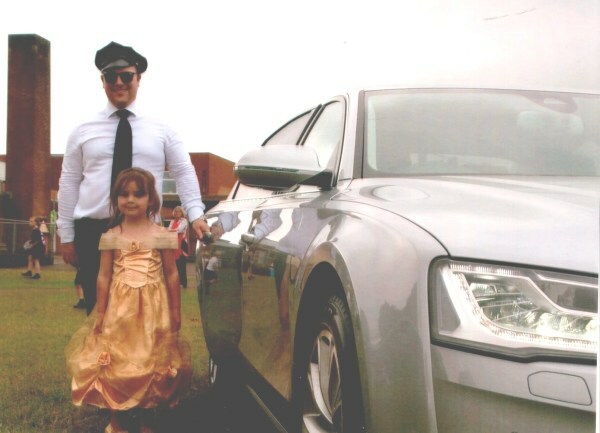 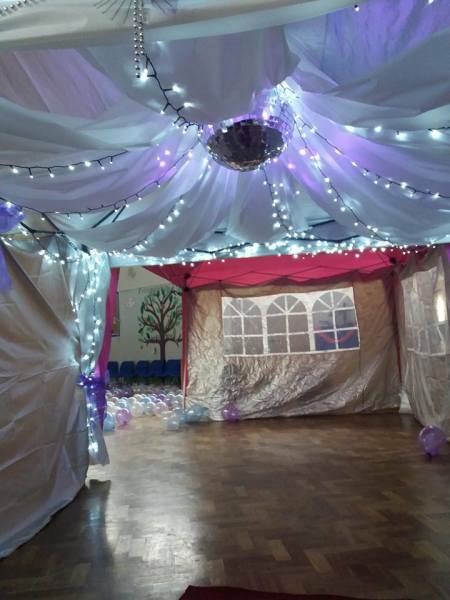 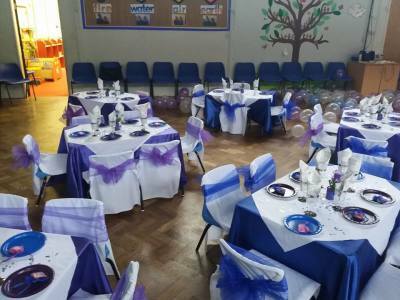 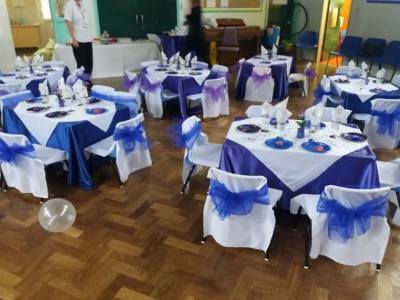 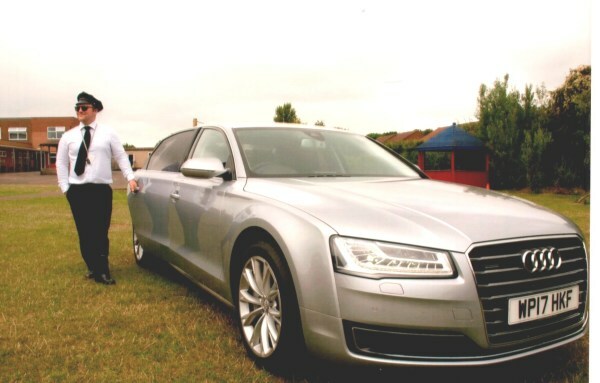 Fit Flooring donated our red carpet so that our children had a grand entrance to their Prom. 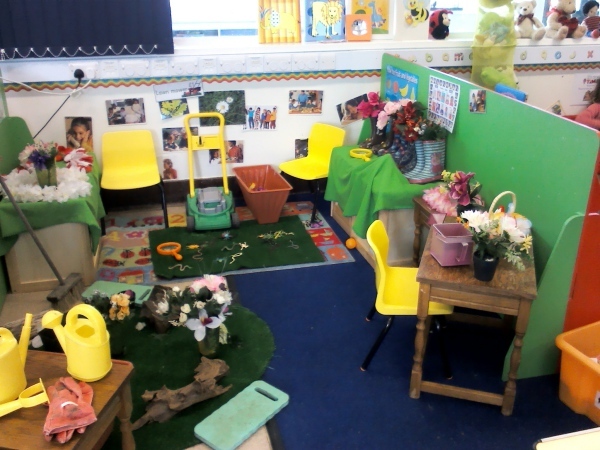 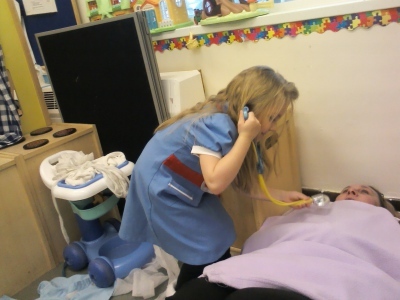 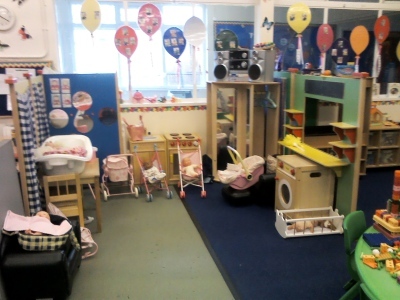 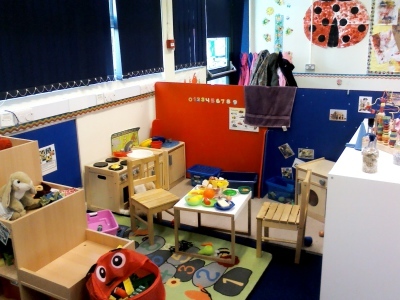 Our role play area changes every week in both rooms. 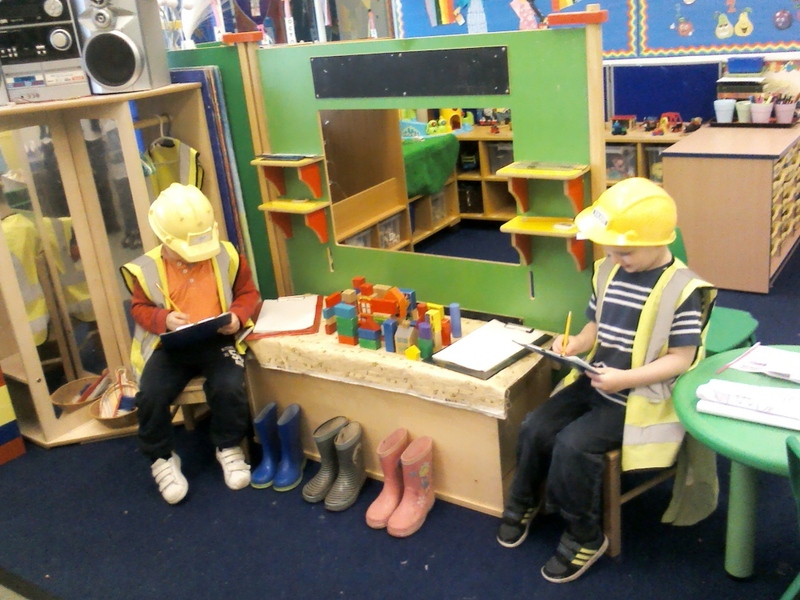 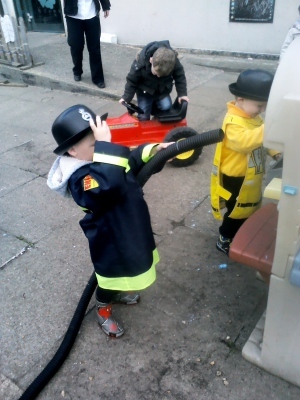 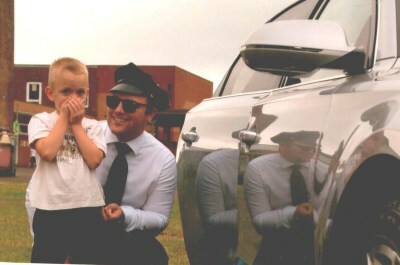 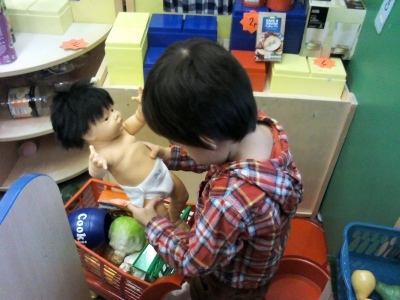 The role play changes from Home, Hospital, Shop, Garden Centre, Builders and restaurant to name but a few. 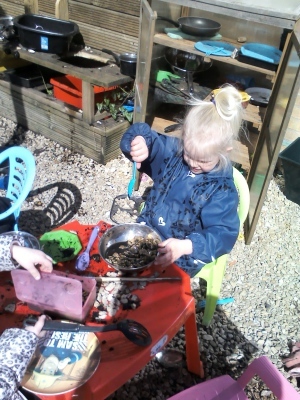 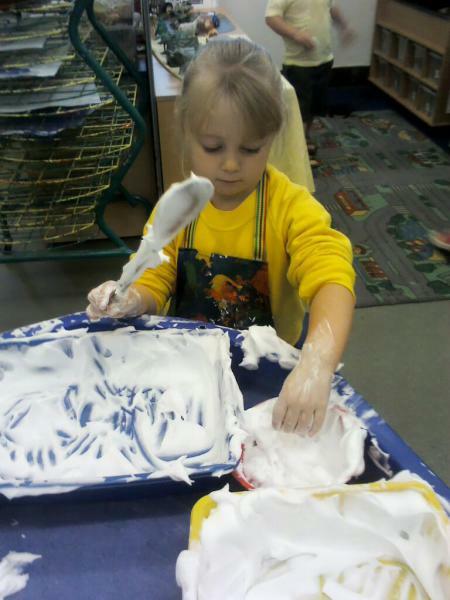 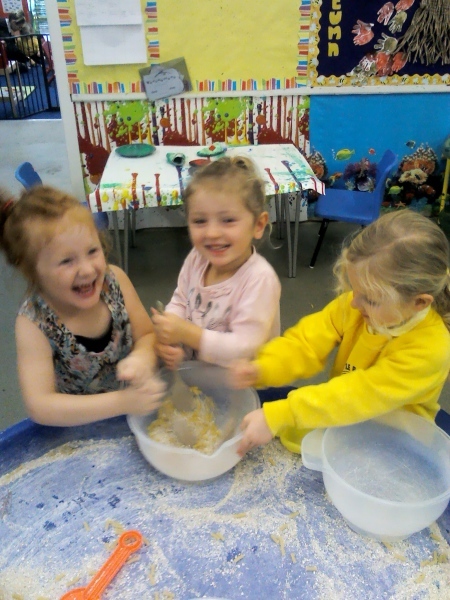 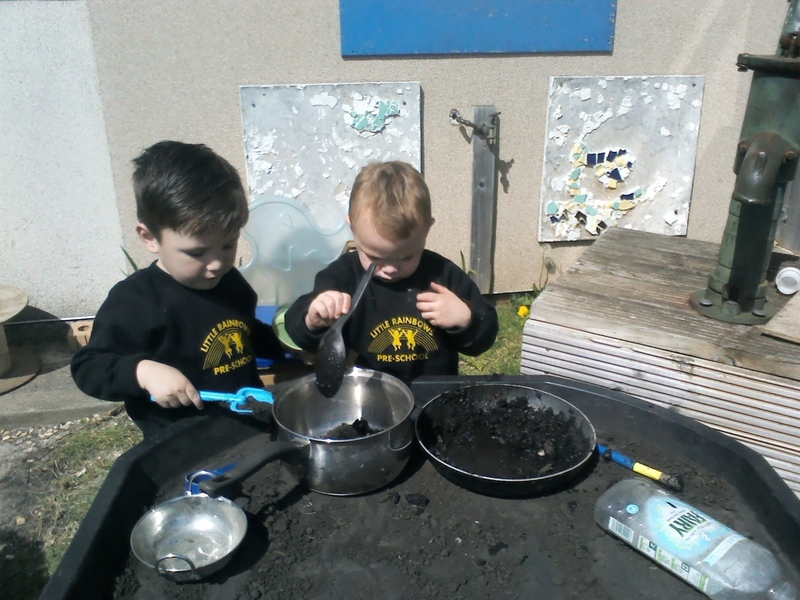 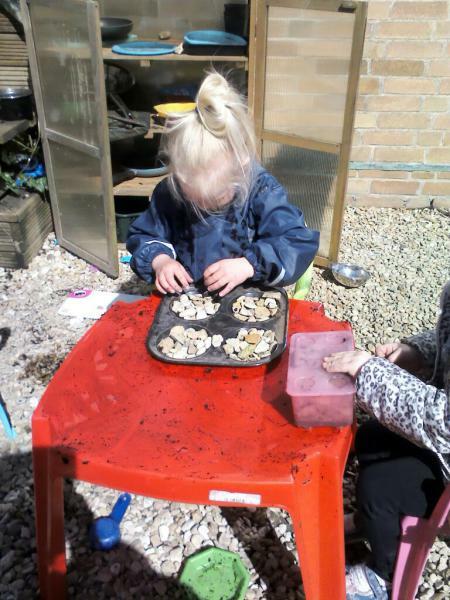 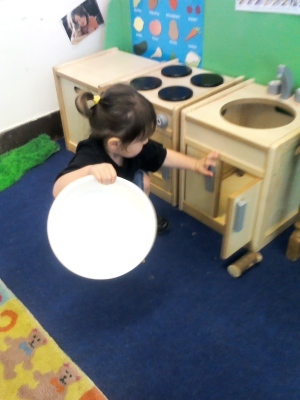 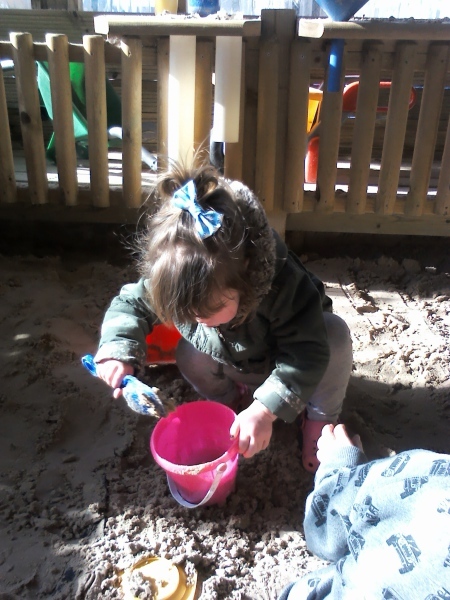 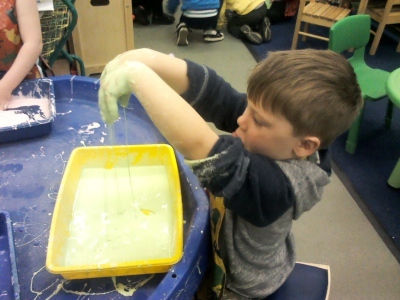 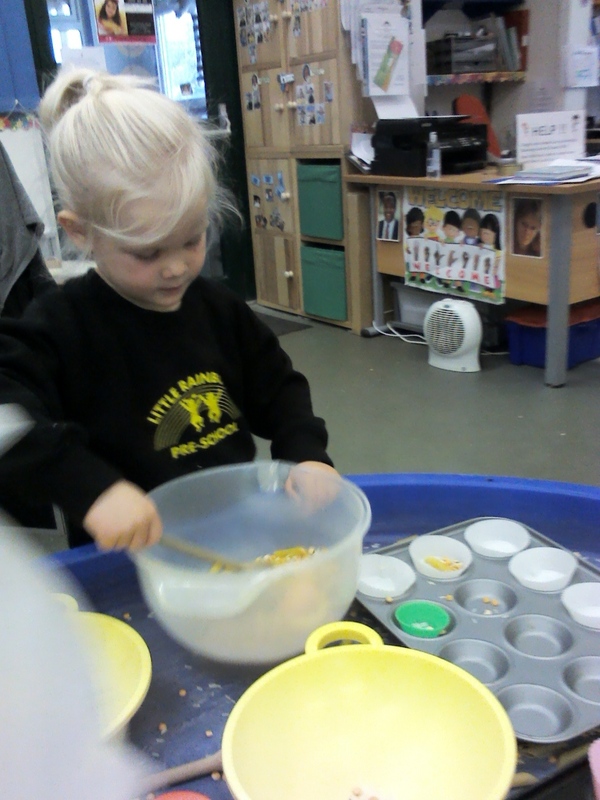 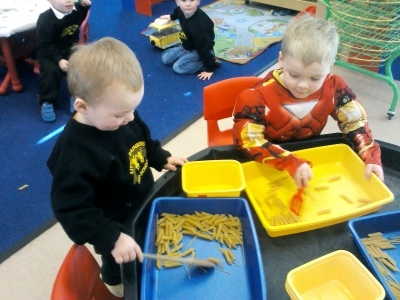 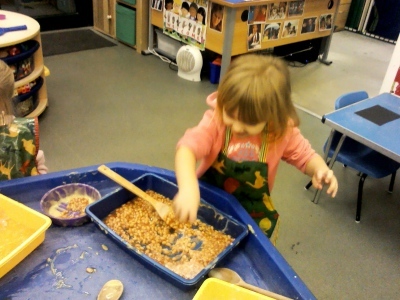 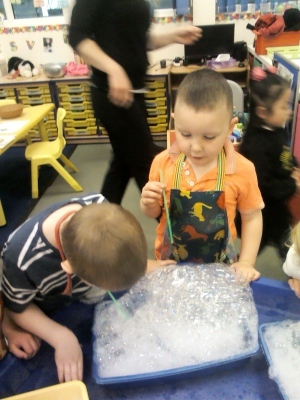 We have lots and lots of Messy play, we love to explore and investigate. 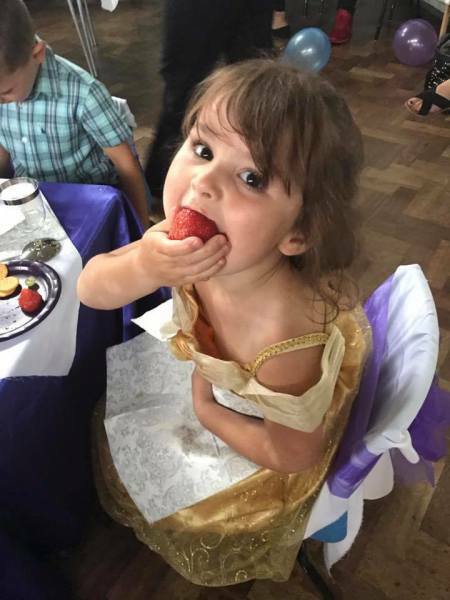 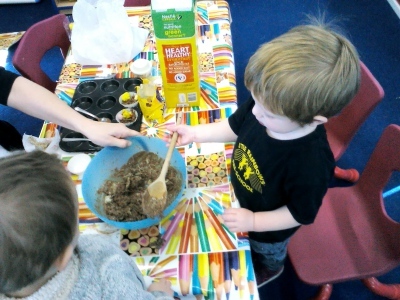 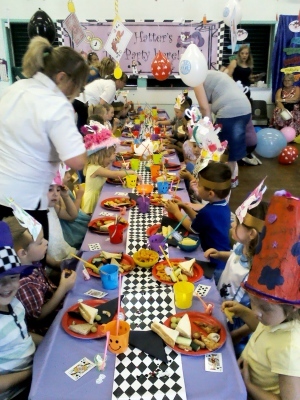 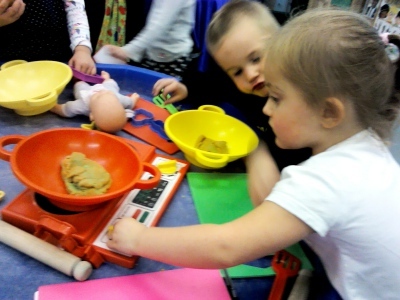 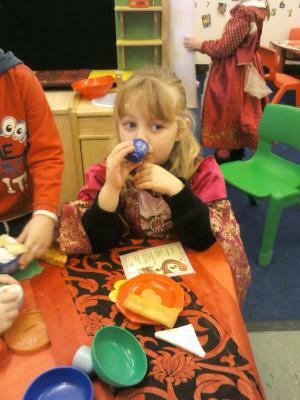 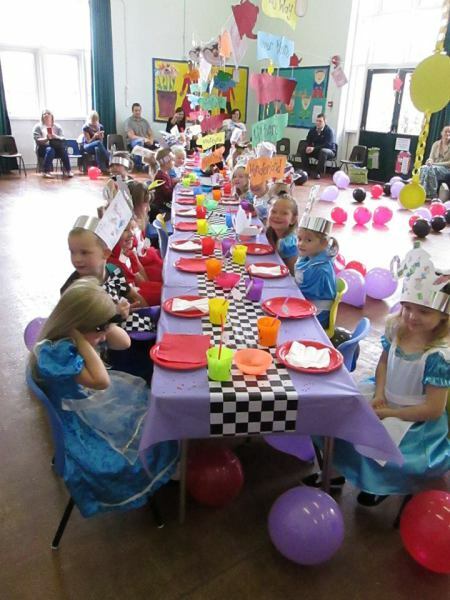 We cover healthy eating in many ways from cooking to role play. 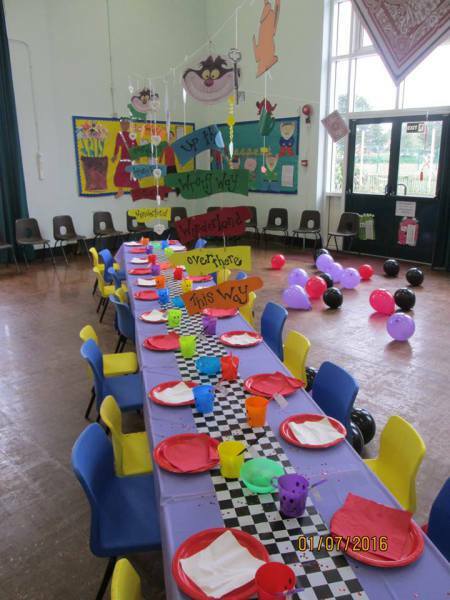 We have a Dining/Activities Room where we do most of our cooking activities. 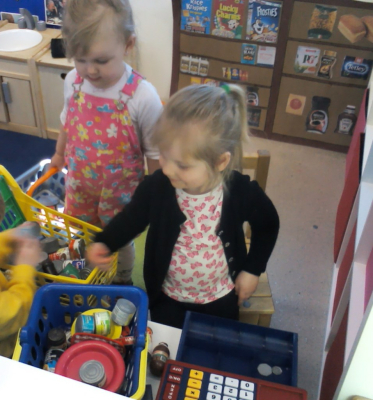 We have lots of games and activities that we use in this room which help us think about what we eat and what is good for us and what is not so good! 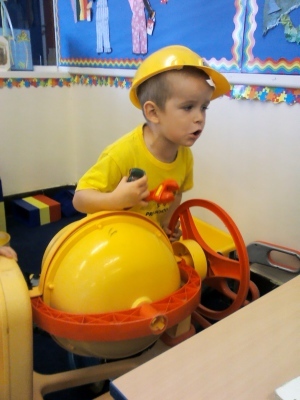 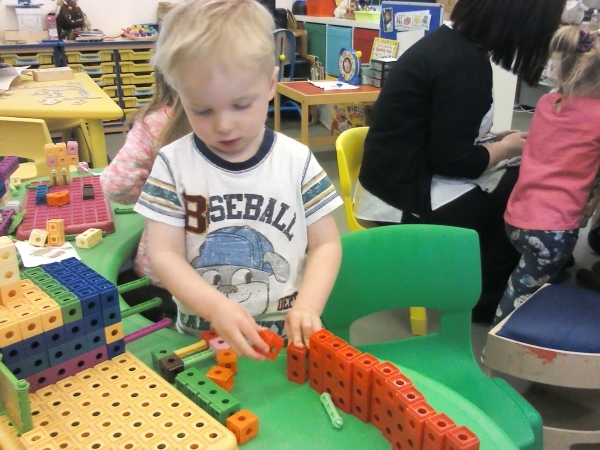 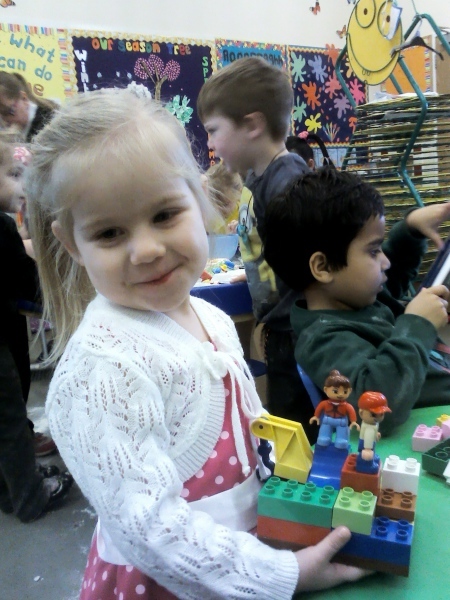 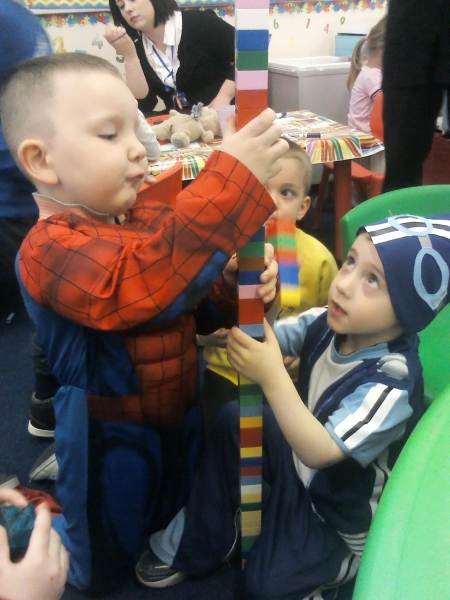 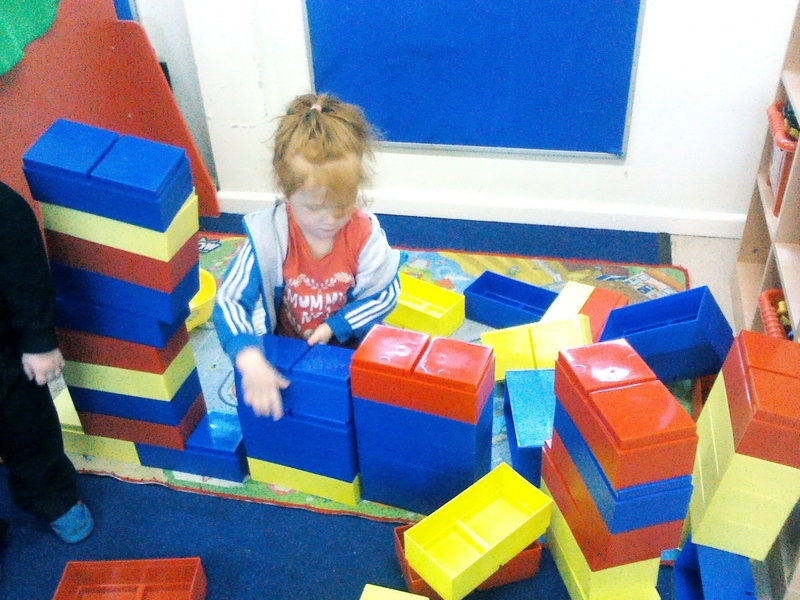 We have lots of different contruction toys which help us join and build from large blocks to lego. 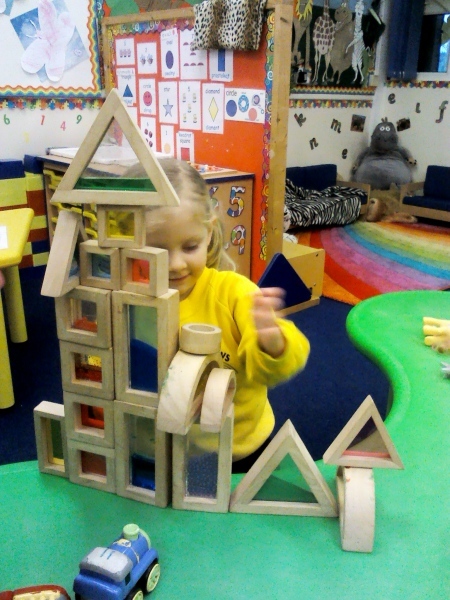 We love to use junk modelling using many different ways to join pieces together, using our imaginations to make amazing models. 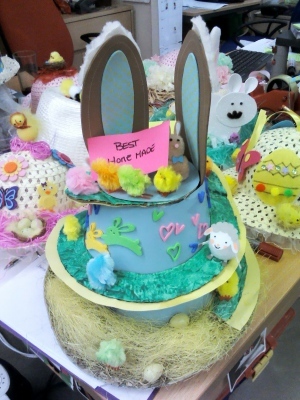 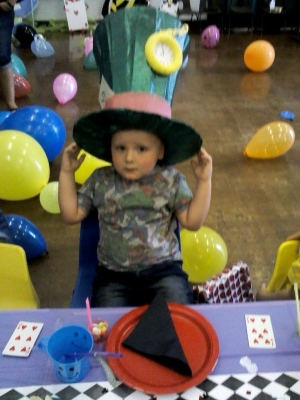 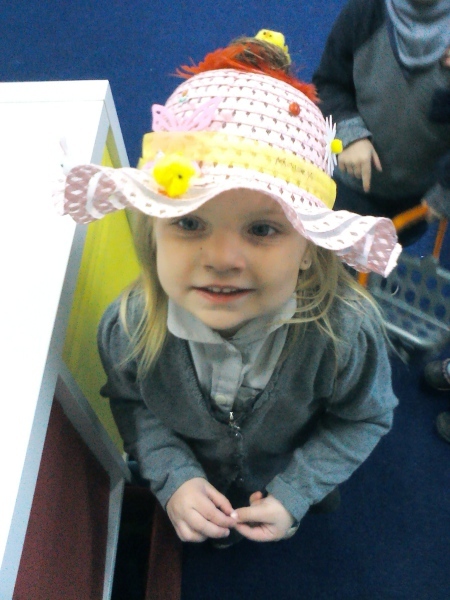 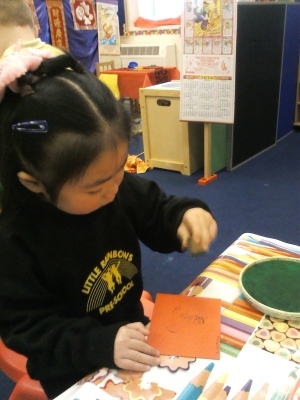 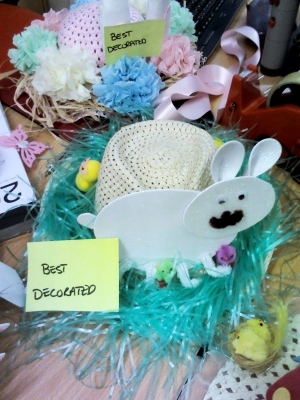 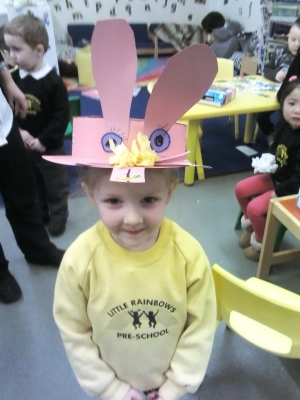 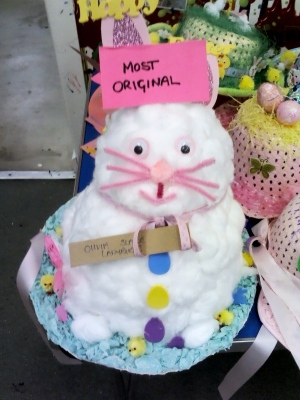 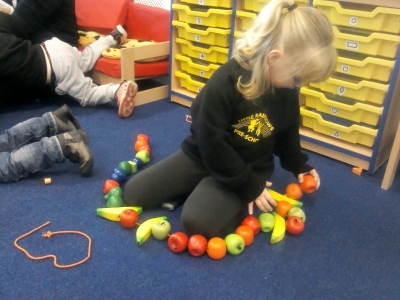 There are always arts and crafts to do in the pre-school. 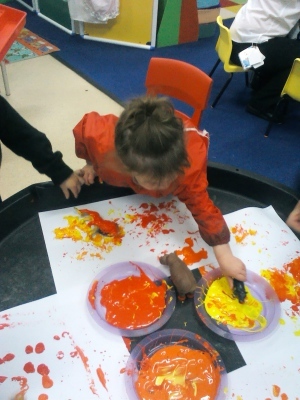 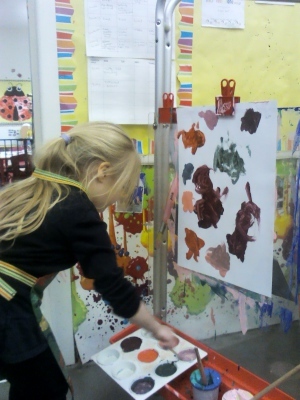 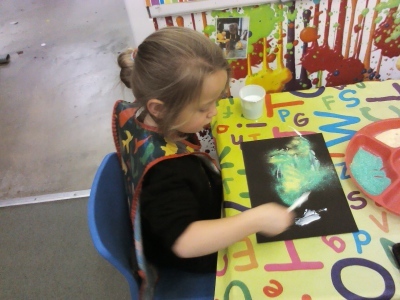 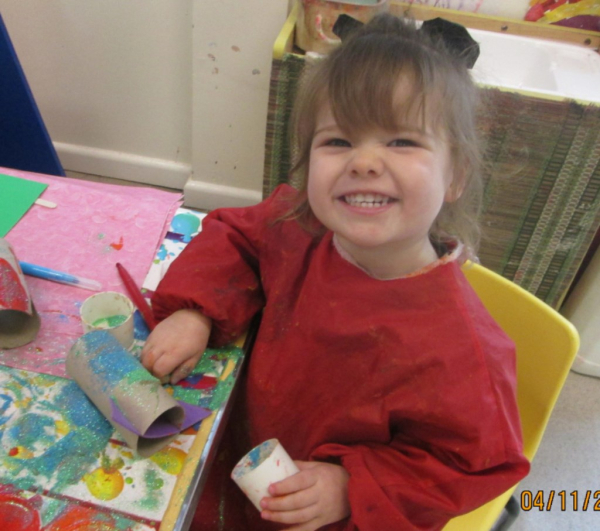 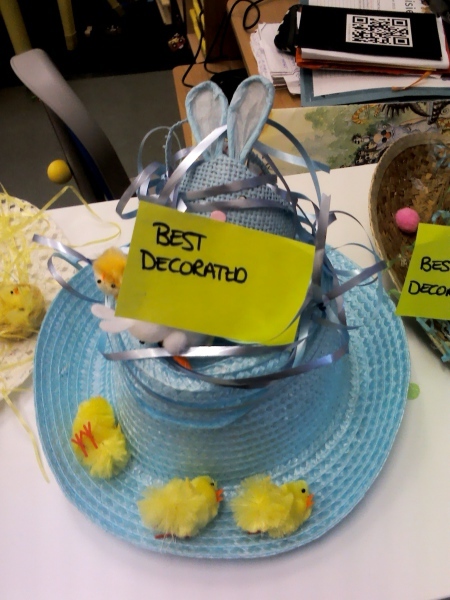 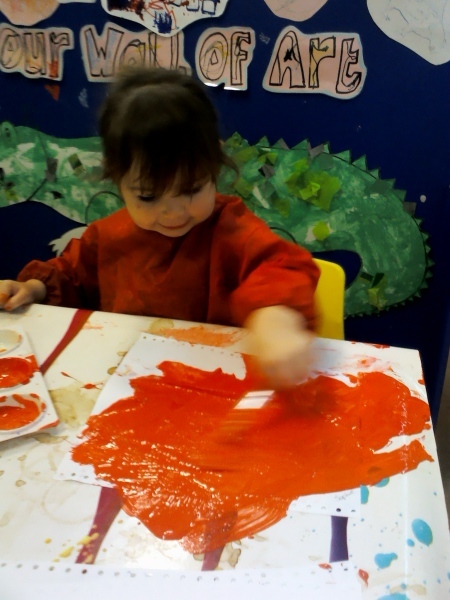 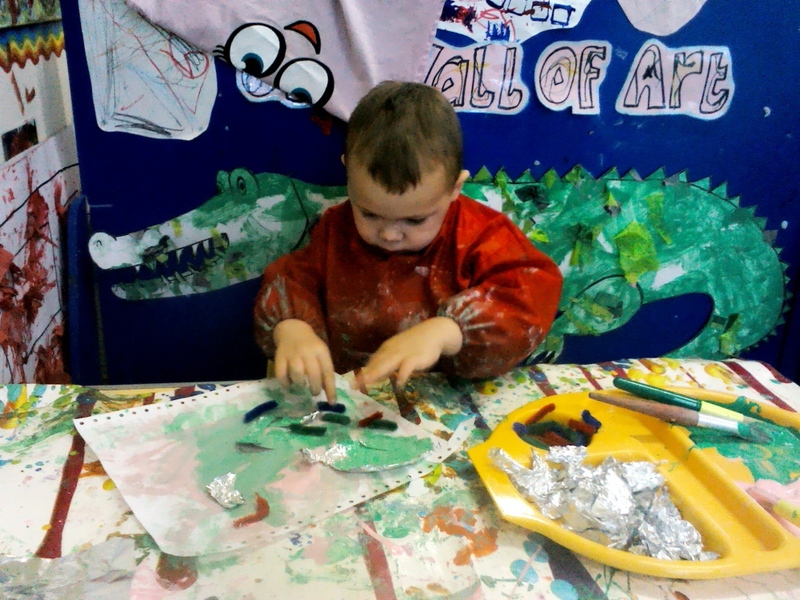 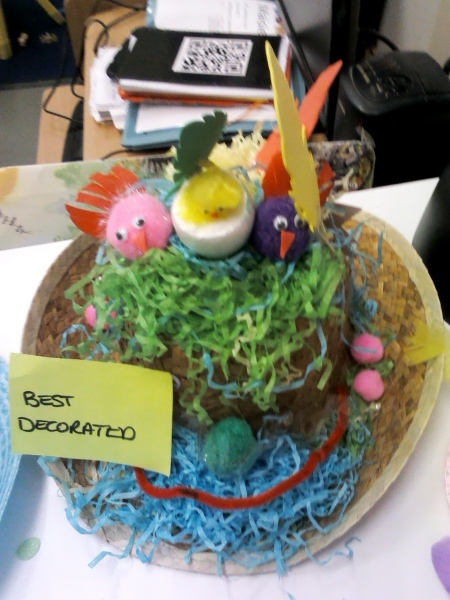 We love to paint, cut, stick and be creative. 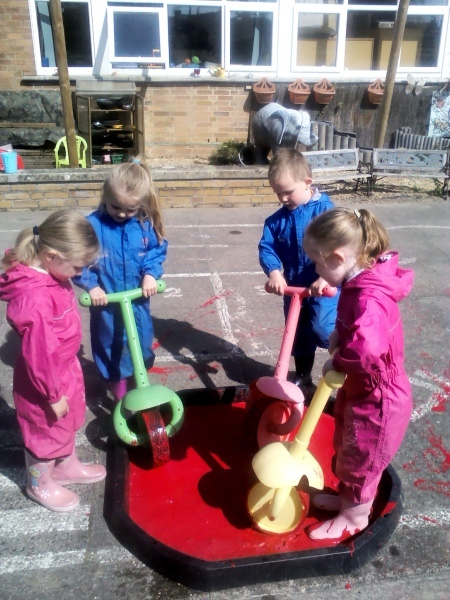 A lot of time is spent in our gardens playing, from making mud pies to playing chasing games and riding bikes. 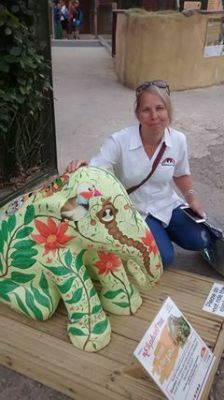 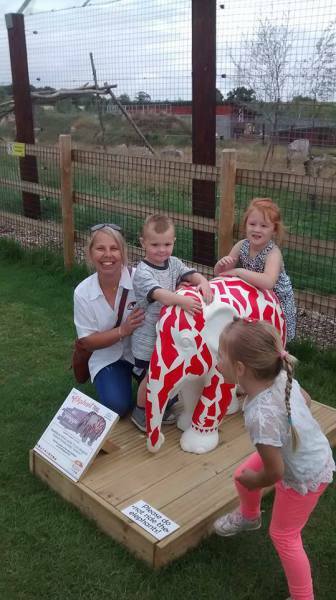 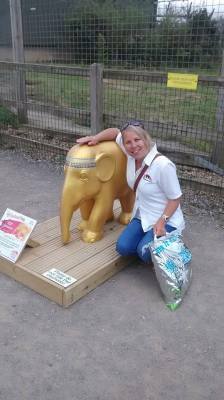 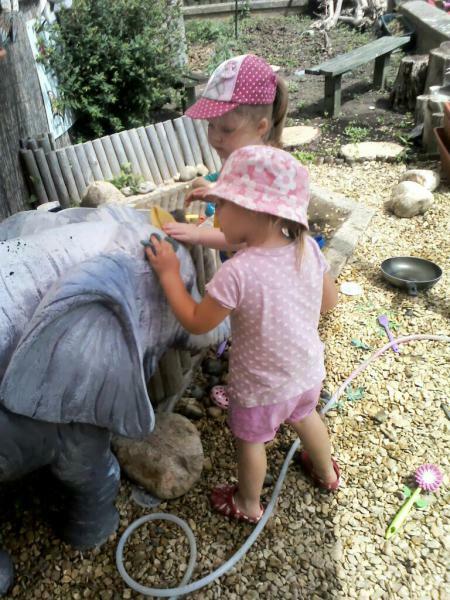 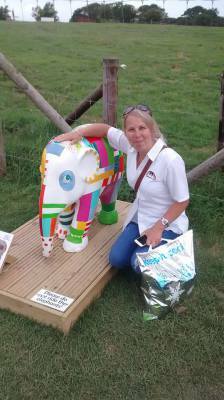 Michelle on her Elephant hunt at Noahs Ark. 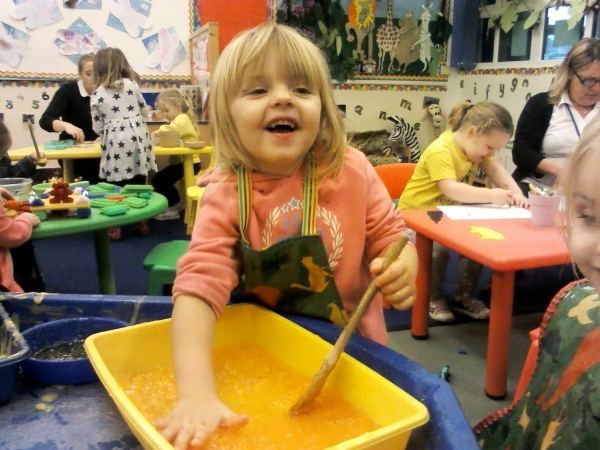 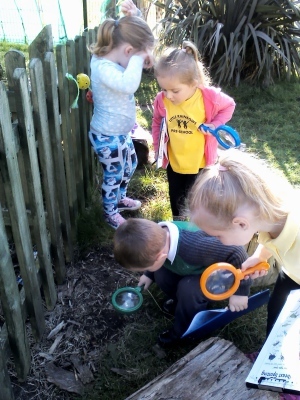 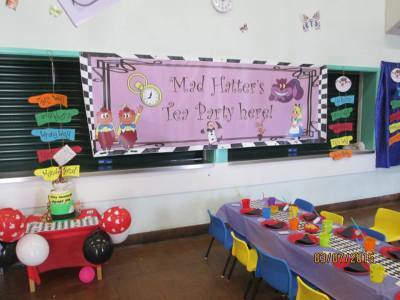 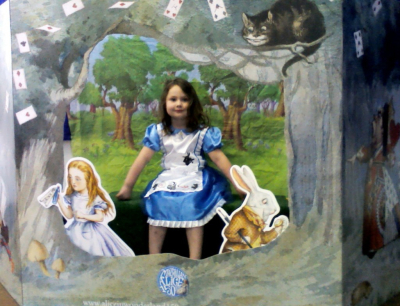 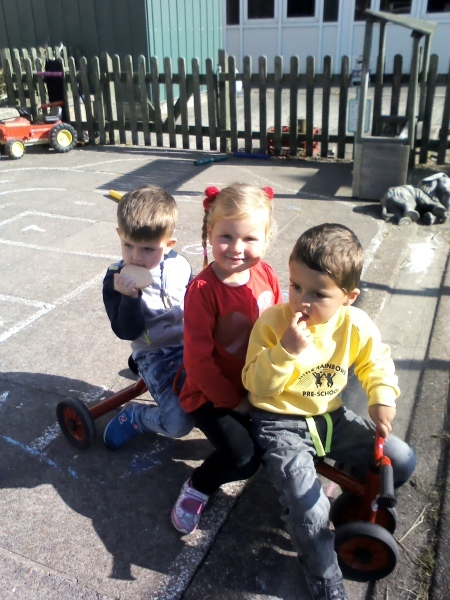 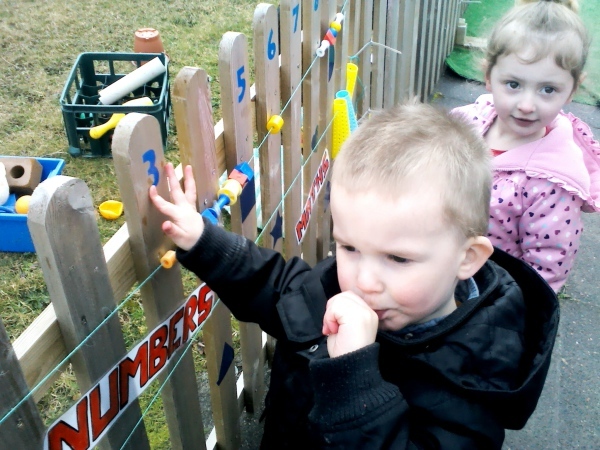 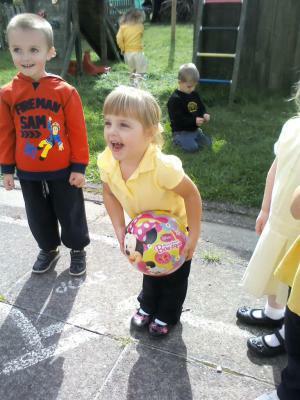 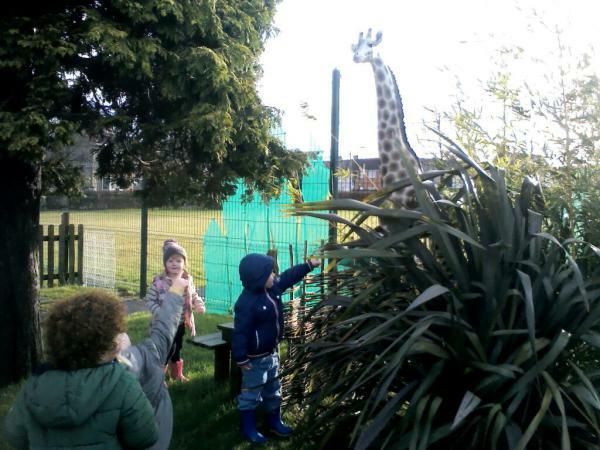 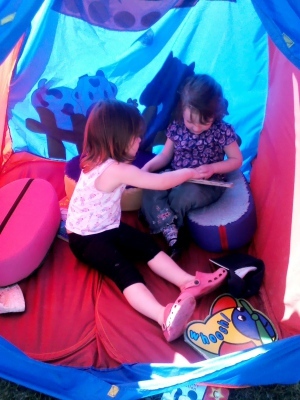 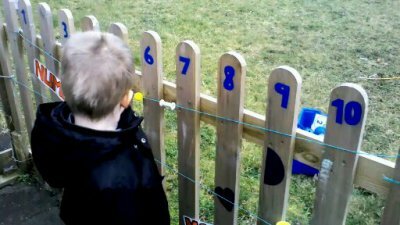 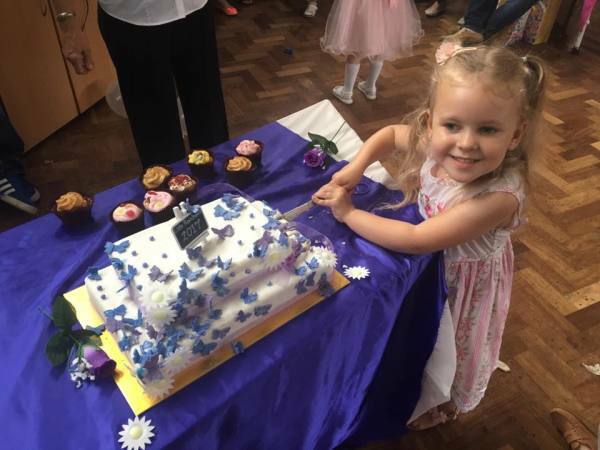 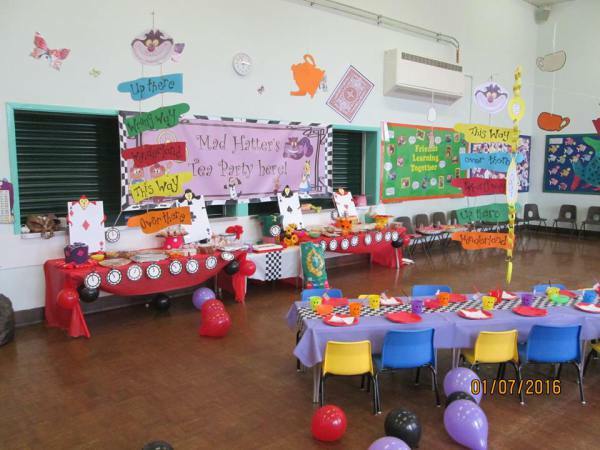 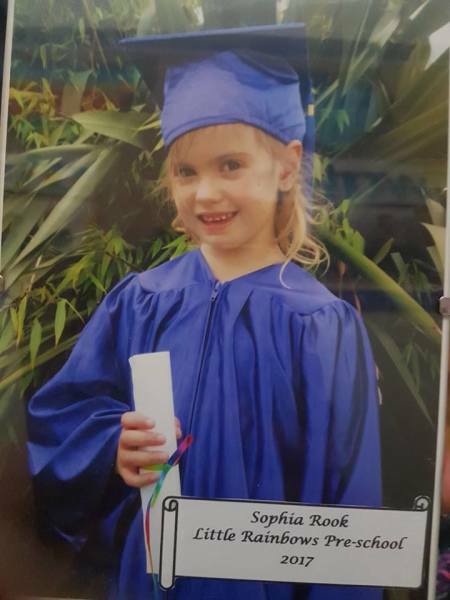 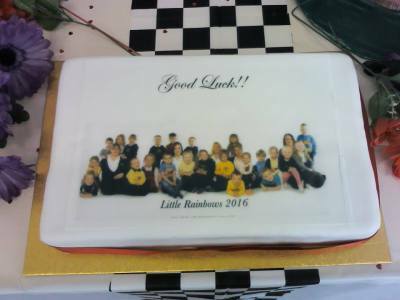 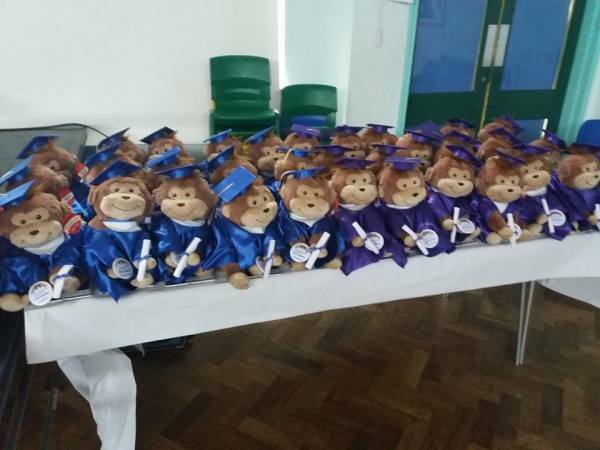 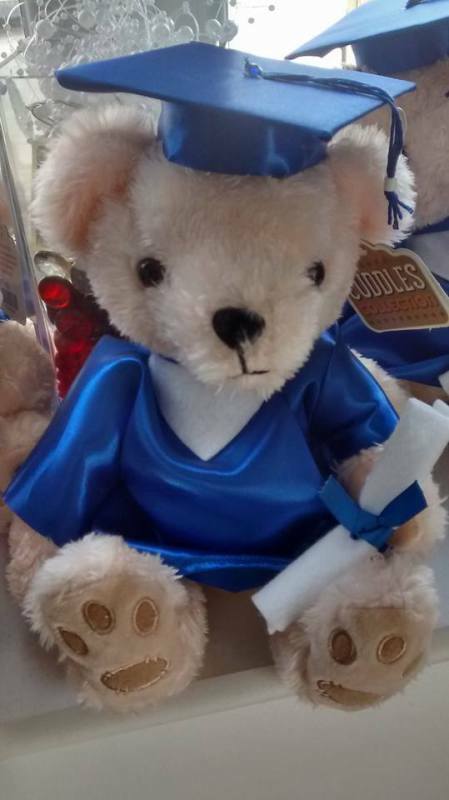 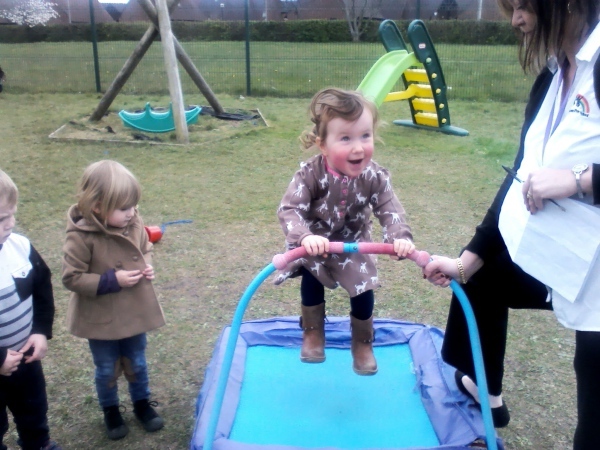 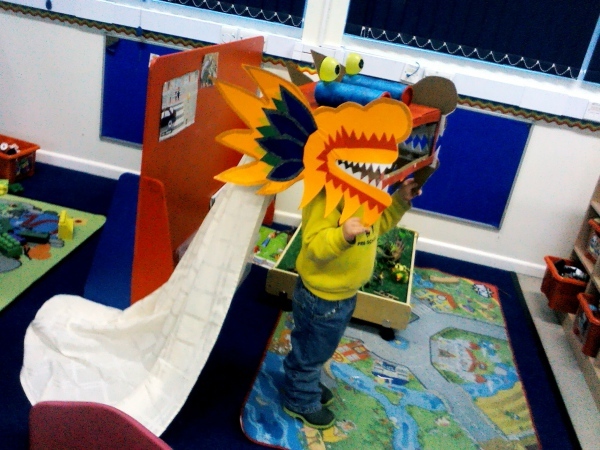 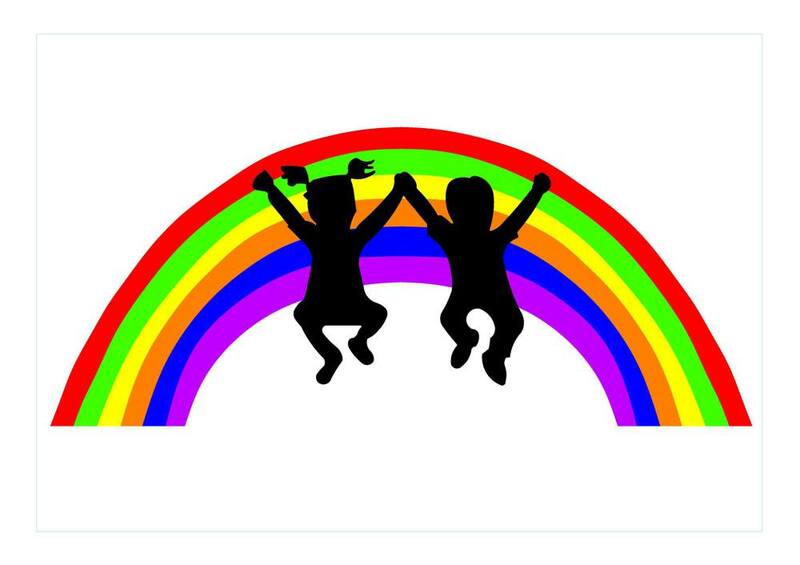 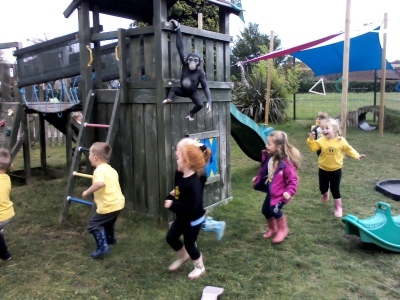 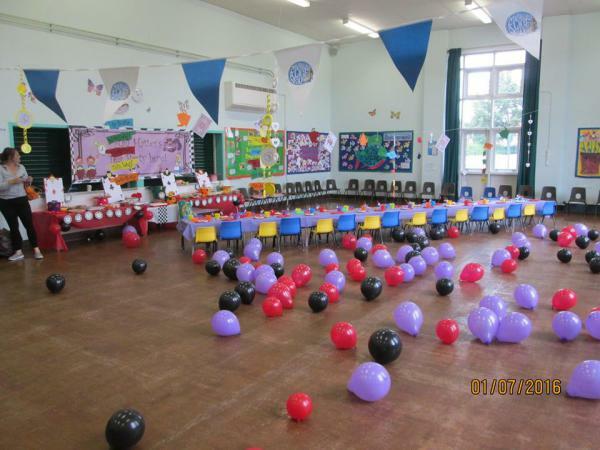 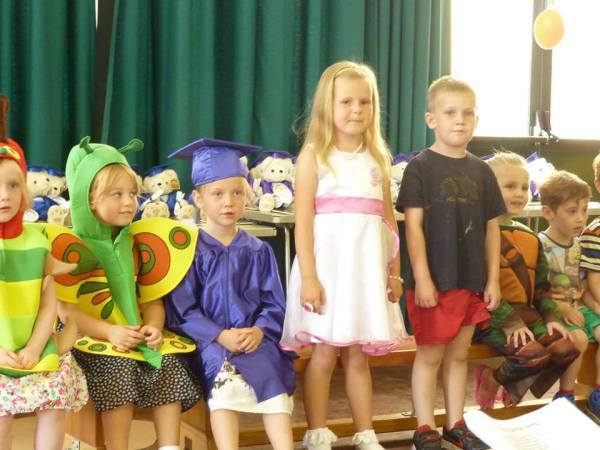 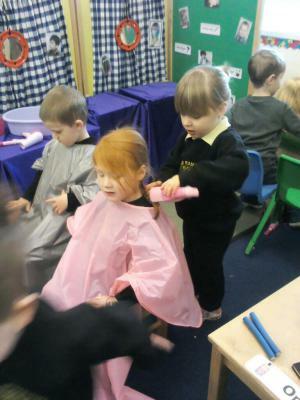 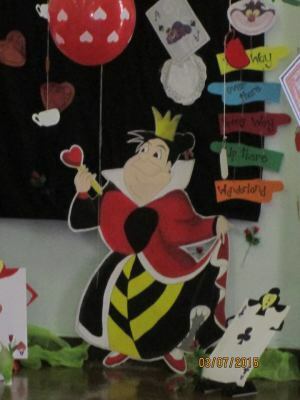 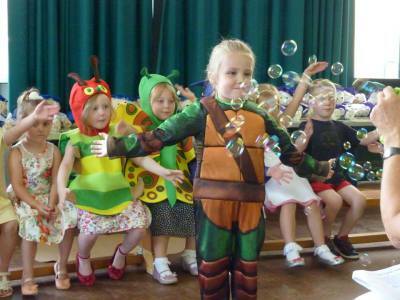 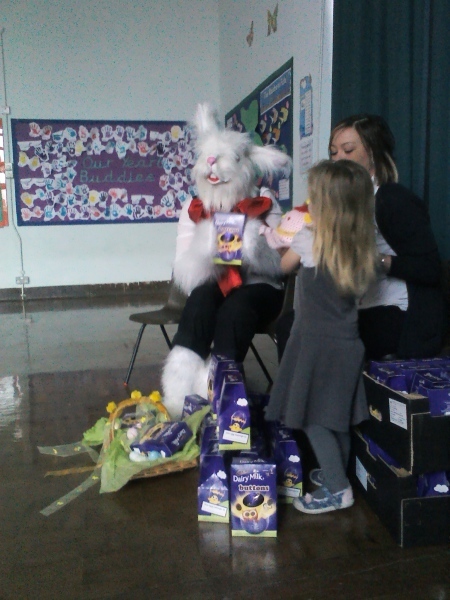 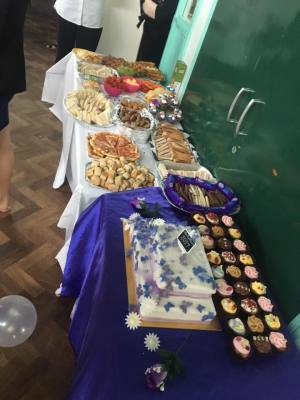 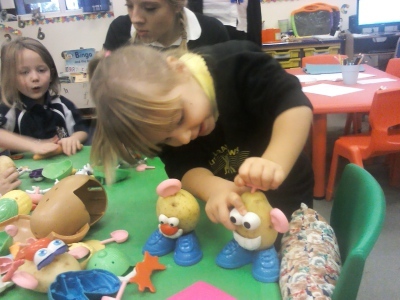 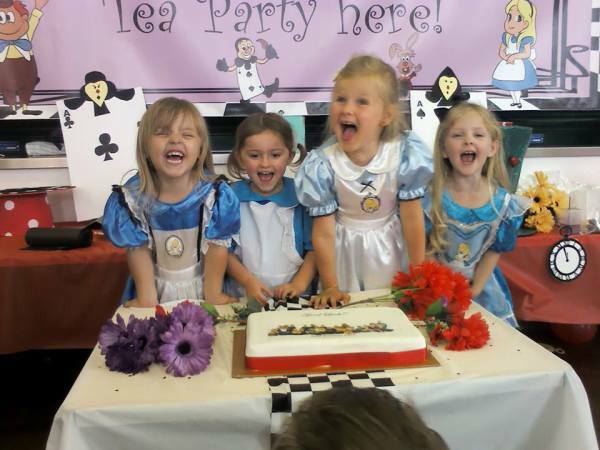 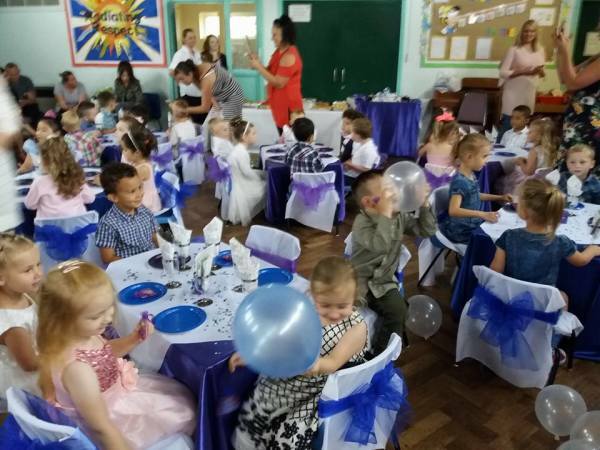 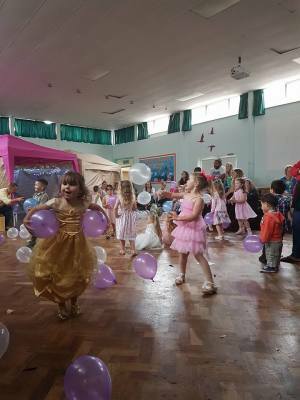 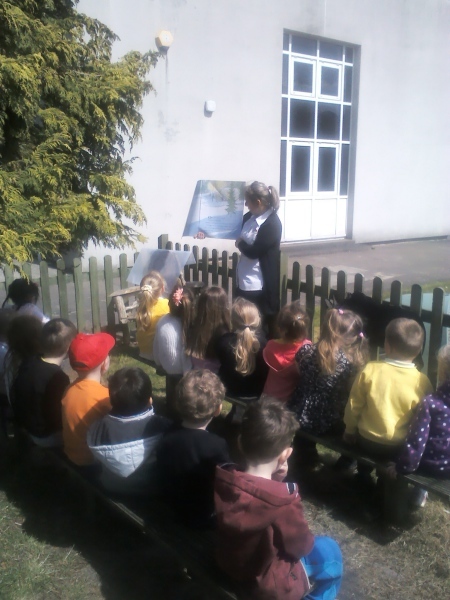 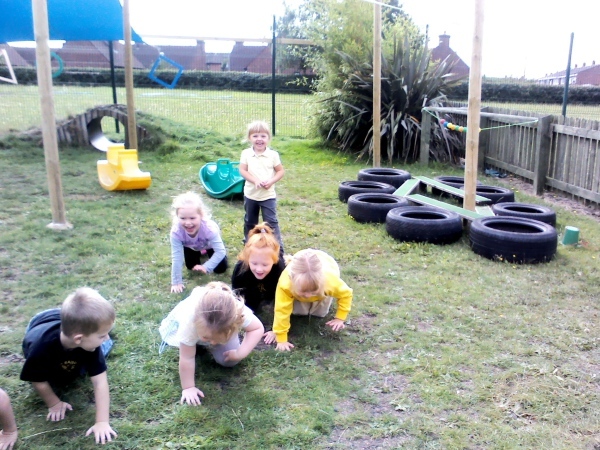 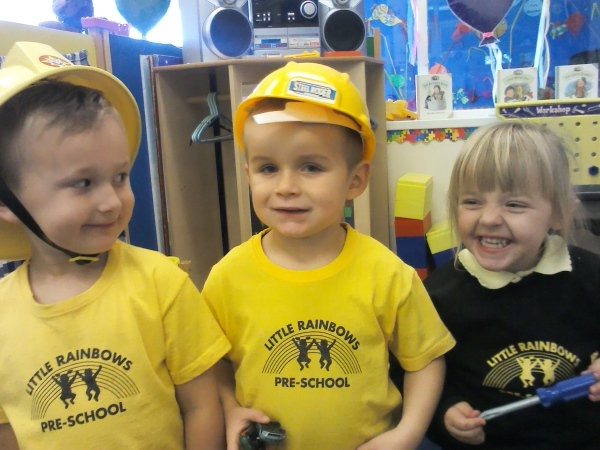 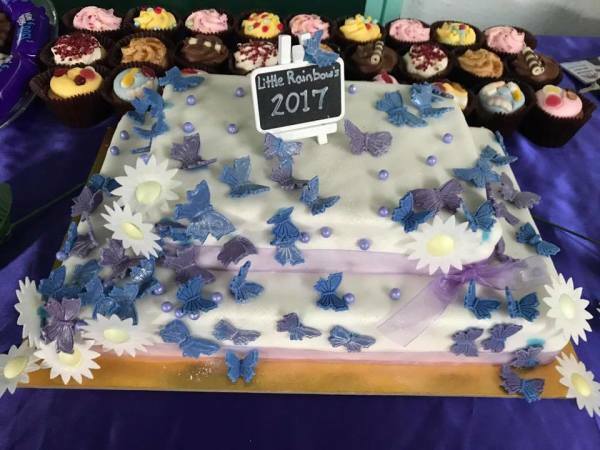 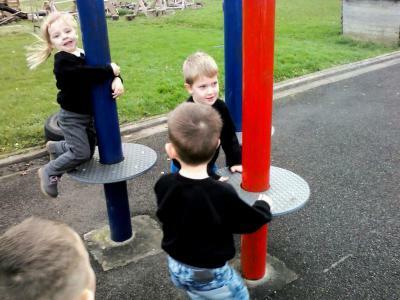 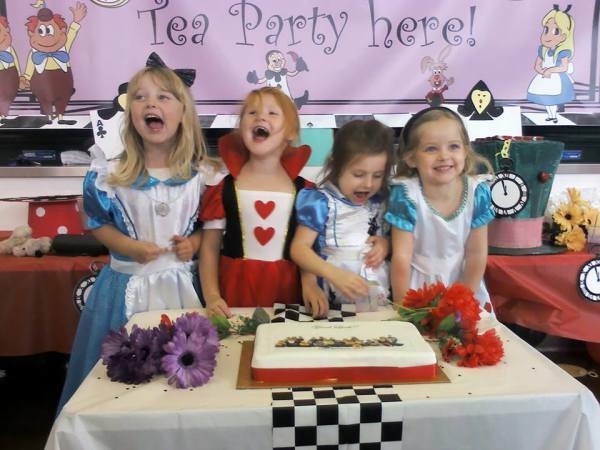 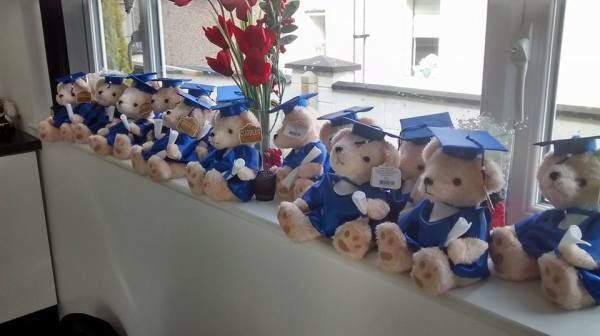 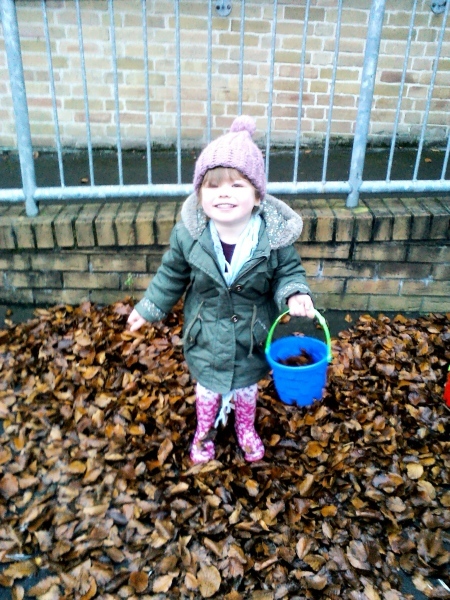 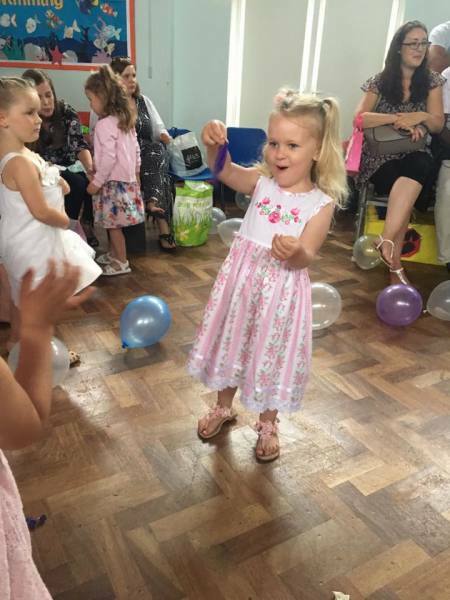 To come in for a visit and view the pre-school, please call Coralie Selway on 07796076253 to arrange a convenient time.